Fantastic news from London! 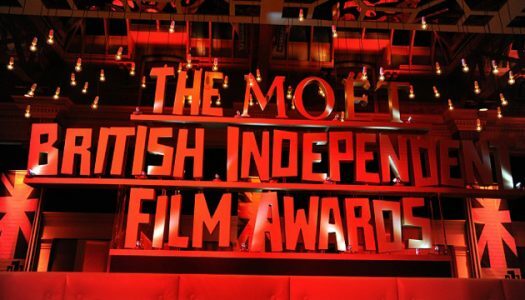 FLIM has just been nominated for an auspicious film award: the “Raindance Award” for Best British Indie Film of 2014 by the Moet British Independent Film Awards. Sadie plays an actress of low moral repute in the mockumentary, directed by and starring long-time buddy and creative cohort Raffaello DeGruttola. Congrats Raff!